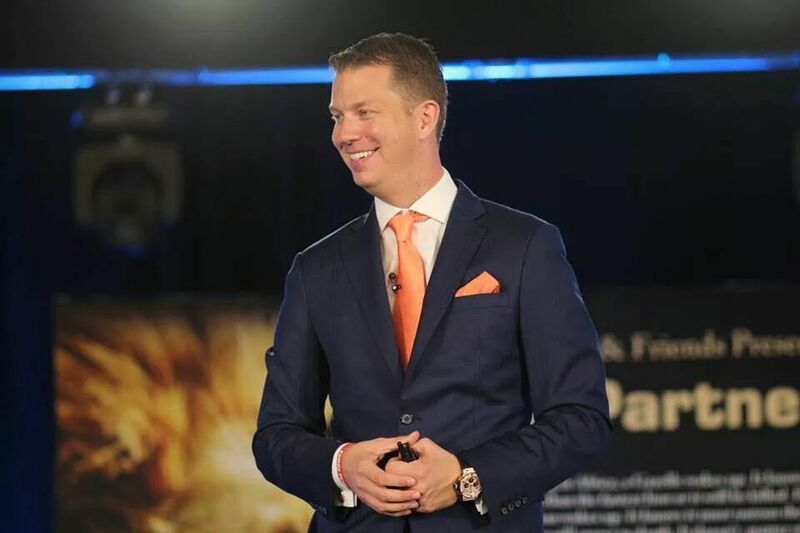 You are here: Home > JT Foxx Mega Change Maker!!! 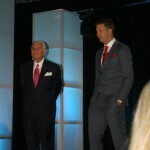 When I think of JT Foxx I think of him as a Change Maker and many thoughts, attributes and qualities come to mind. JT Foxx is an entrepreneur, World no.1 Business Wealth Coach, property investor and philanthropist and now the title of Change Maker. Faces of Hope as a foundation has personally experienced the generosity and amazing giving spirit of JT Foxx. Faces of Hope has many wonderful, amazing supporters and giving individuals from not only an incredible base of so many outstanding South African’s but also internationally. JT showed and gave Faces of Hope the greatest experience opportunity and it all began of February of 2014 at Mega Partnering Africa. 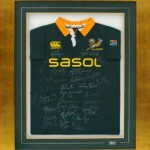 A one of kind collectible South African Rugby Jersey was put up for auction and 100 percent of the proceeds went to Faces of Hope Foundation. JT not only made a huge difference to Faces of Hope but also to the Salvation Army and raised a substantial amount of money and has made difference to many charities worldwide through his events. The passion of JT’’s character and his personality stands out in a willingness to give and the experience of being in his presence says it all. JT Foxx is on the Board of the Trump foundation which makes a huge difference to St Jude Hospital in the United States which is an incredible organisation that helps children with cancer. Mega Partnering 9 in Los Angeles was another incredible event and JT again created the most amazing experience and included Faces of Hope Foundation. As the founder of Faces of Hope Foundation I can honestly say that JT Foxx is one of the most authentic, giving and caring individuals who has not only a passion for business but for giving back to charity as well as making a difference to the lives of others. JT is direct and has one of the largest personalities I have had the privilege of meeting. I can honestly say once you get to experience and be in JT’ Foxx’s presence you will really get to understand that JT is all about investing, helping people and making a difference. I would like to thank JT Foxx for being a Change Maker and for being a Face of Hope – to not only those who fight cancer daily but for making a real difference to Faces of Hope as a foundation. Being able to experience the coaching from JT Foxx’s organisation has given the foundation the tools to really change the way we think as a foundation and make greater and better decisions, amongst others. 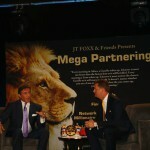 Mega Partnering has had some of the most incredible high level and amazing individuals in business as well as the entertainment industry and JT’S coach Nido Qubein some of the BIG names Arnold Schwarzengger, Jack Welch (Former CEO of General Electric) Rudy Giuliani (Former Mayer of New York City ) Al Pacino, Sylvester Stallone, Michelle Mone OBE (Britain’s top female Entrepreneur), Jay Abraham (American Business Executive and Author) George Ross Donald Trump’s right hand man and coach to JT. These are just some of the amazing individuals who JT has made it possible to experience and learn from other great entrepreneurs. This really was made possible by JT himself and an unforgettable experience. JT is all about creating and making the experience unforgettable by creating WOW moments. It is not something one can really appreciate until you really experience it for yourself. Thank you JT Foxx for being the Change Maker and for the difference you make in lives of so many.